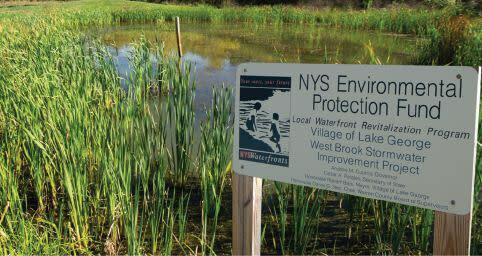 Wetlands can be explored by boat or trail. At Bolton Landing and Rogers Rock, look for Waterfowl, Peregrine Falcons, American Bittern and Swans. To the south, explore the wetlands of Lake George at Dunham, Harris and Warner Bays.